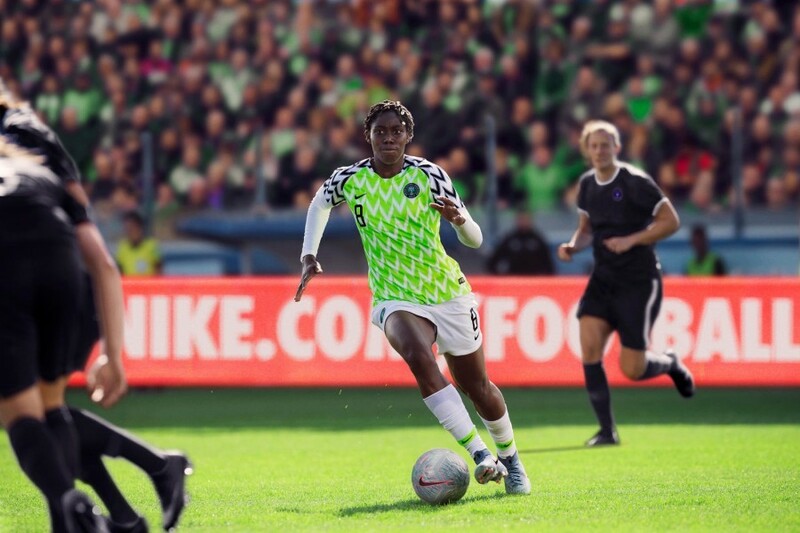 After Nike’s massive Women’s World Cup kit unveiling last week, our excitement level for this summer’s games reached a new high. 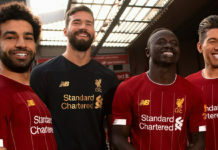 We’re so eager that we couldn’t help but rank every kit that’s been announced so far, even though we’ve yet to see what Japan and Senegal have to offer. 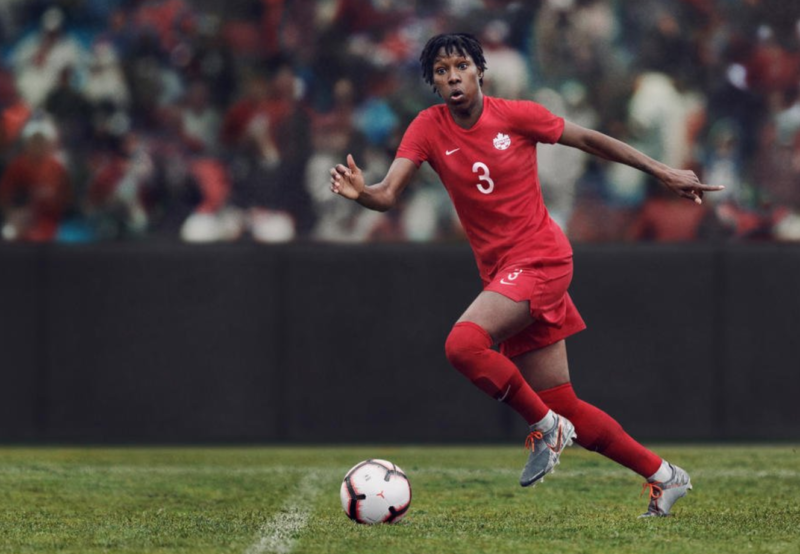 The 2019 Women’s World Cup is around the corner. Anticipation is high as elite athletes from all corners of the globe will compete to be the best. Before the competition kicks off on June 7, we have to know what the teams will be wearing, right? 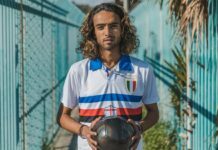 The World Cup kits have become an integral part of the beautiful game and this is the first year that the women are getting unique designs just for themselves. The United States will be competing to reclaim their title after winning the 2015 World Cup, but it won’t be an easy road, with strong sides such as England and host nation France surely on the Americans’ heels. 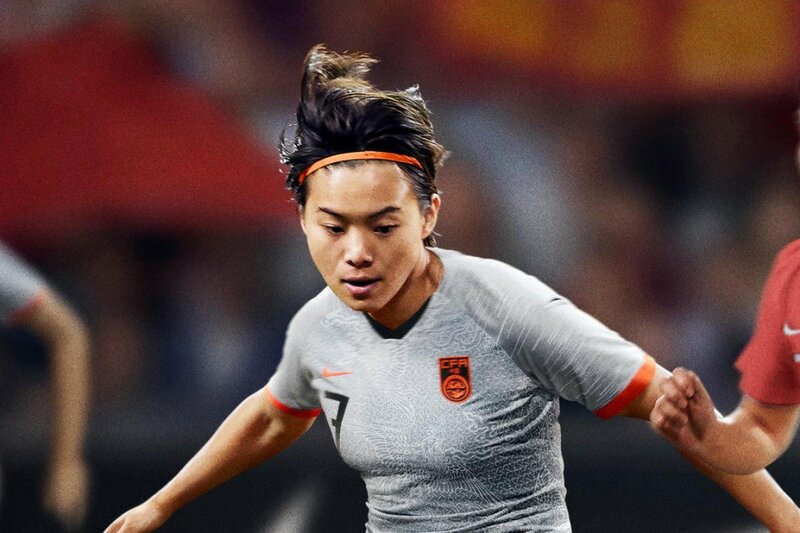 Nike unveiled kits for 14 national teams at a special event in Paris where they announced that in efforts to be more sustainable, each kit is made with 12 recyclable bottles. Not to be outdone, adidas also provided fresh new styles for six of the sides with edgy patterns and nods to the past. 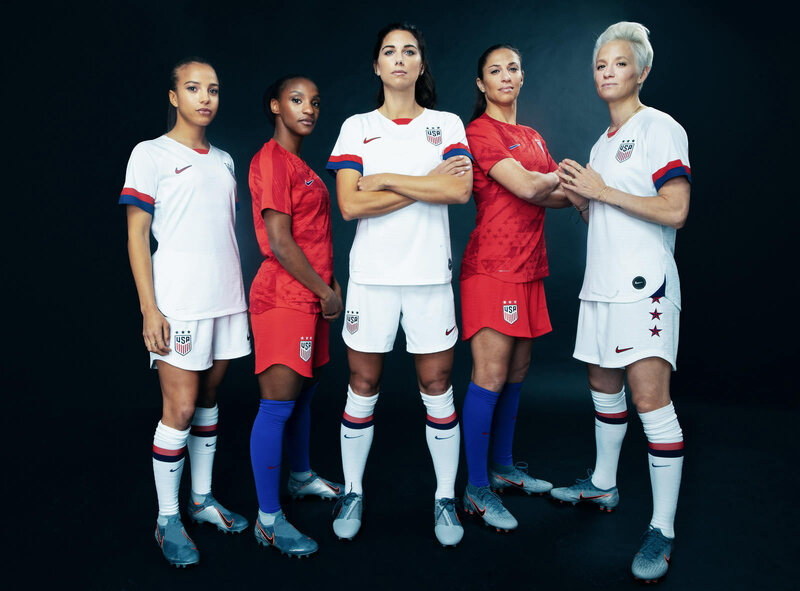 From bright bold designs to simple nods to the country’s flag, there’s a little bit of everything in the 2019 Women’s World Cup kits. Although Cameroon and Japan’s outfits remain a mystery, here are the other 22 teams ranked from our least favorite to the ones that wowed us the most. 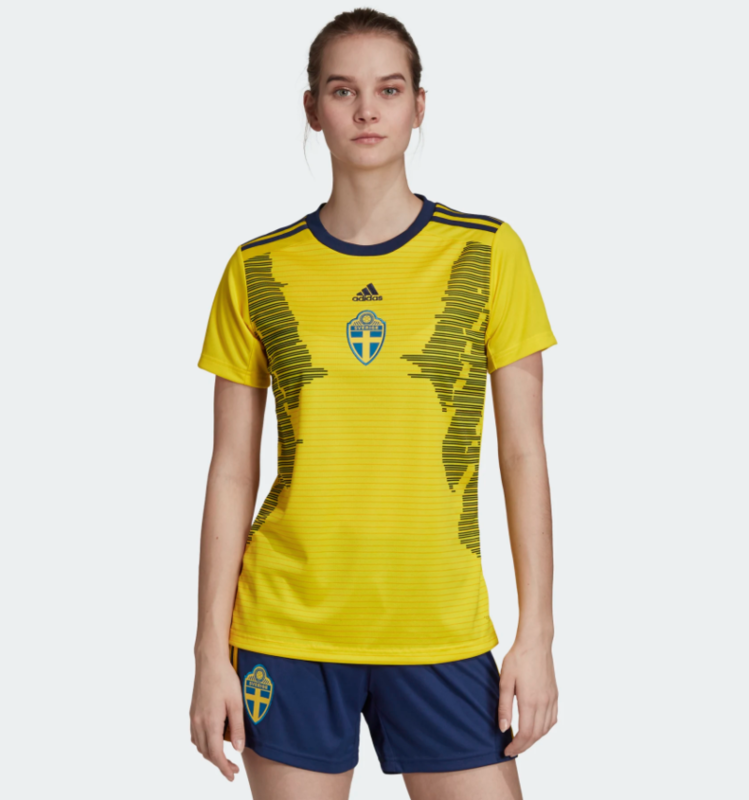 Sweden brings in the bottom of the list with its adidas kit featuring the country’s bright yellow color and blue digital accents up the side. It’s not terrible, just not super aesthetically pleasing. Canada is nothing special to see. 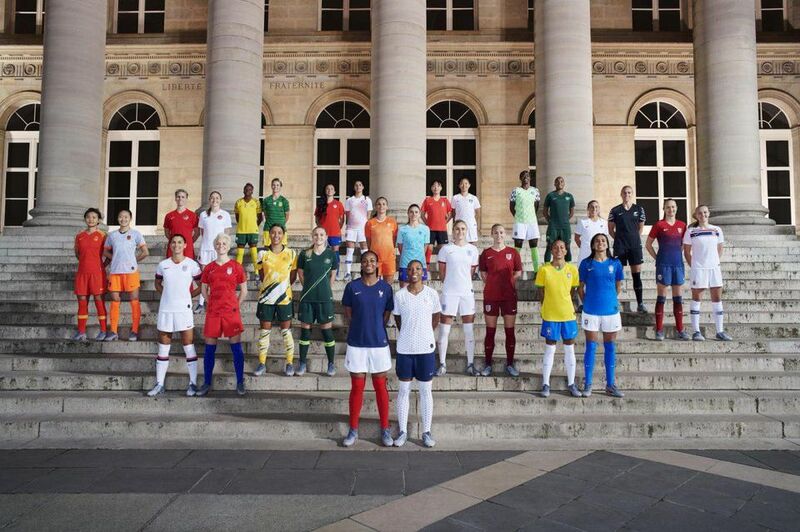 Nike gave the 2015 World Cup hosts a basic red kit. At least Drake didn’t slap an OVO owl on the crest. 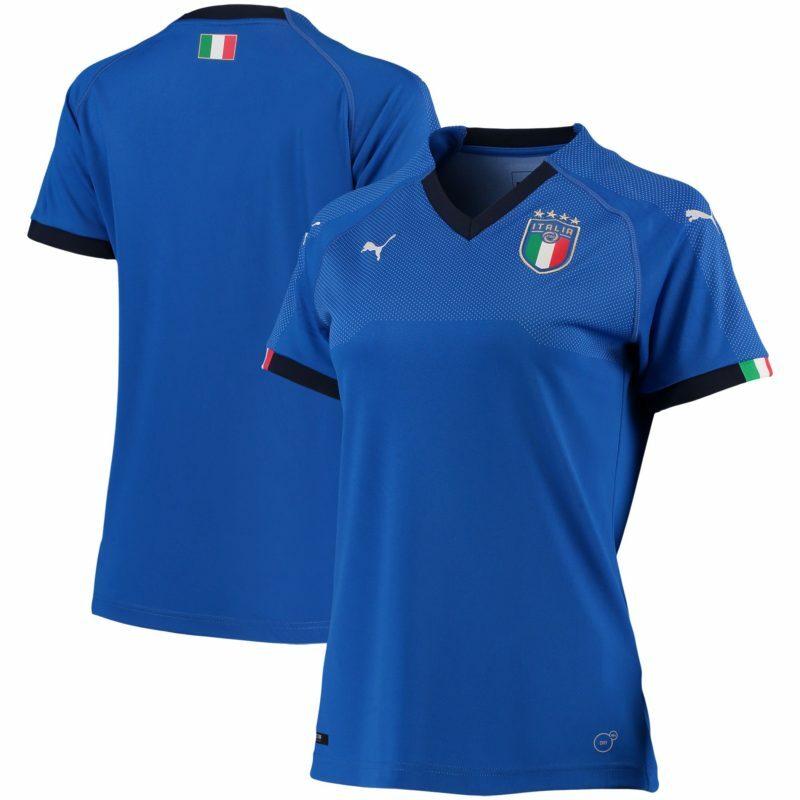 Italy gets the classic blue kit from PUMA that we very much missed at the men’s tournament last summer. While it may not be anything too eye-opening, champions have been made in this kit. 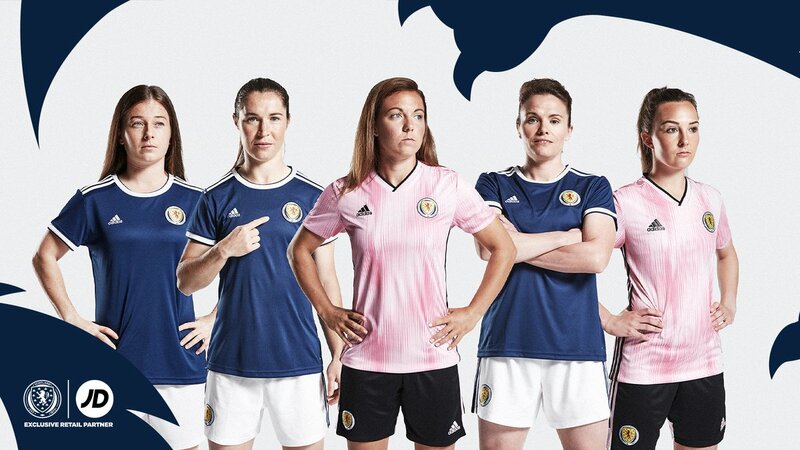 Scotland went traditional with adidas opting for blue and pink colorways of their Women’s World Cup kits. While pink for women might be a little played out by now, these actually look pretty nice. Perhaps the oddest kit of the bunch, Thailand’s official sponsor is athletic company Warrix. 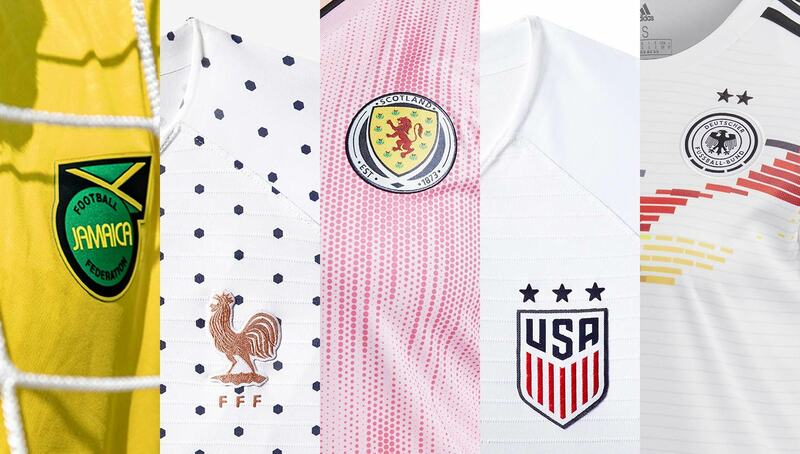 Although there hasn’t been an announcement of what the official women’s World Cup uniform is, there are multiple jerseys with burgundy horizontal stripe patterns online. 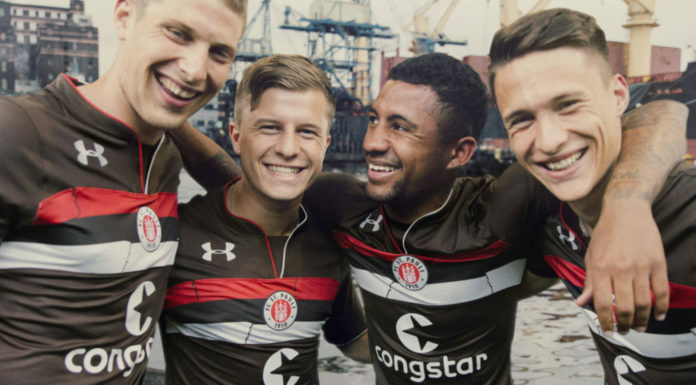 Out of all of them, the white home kit with heathered dashes is the coolest. 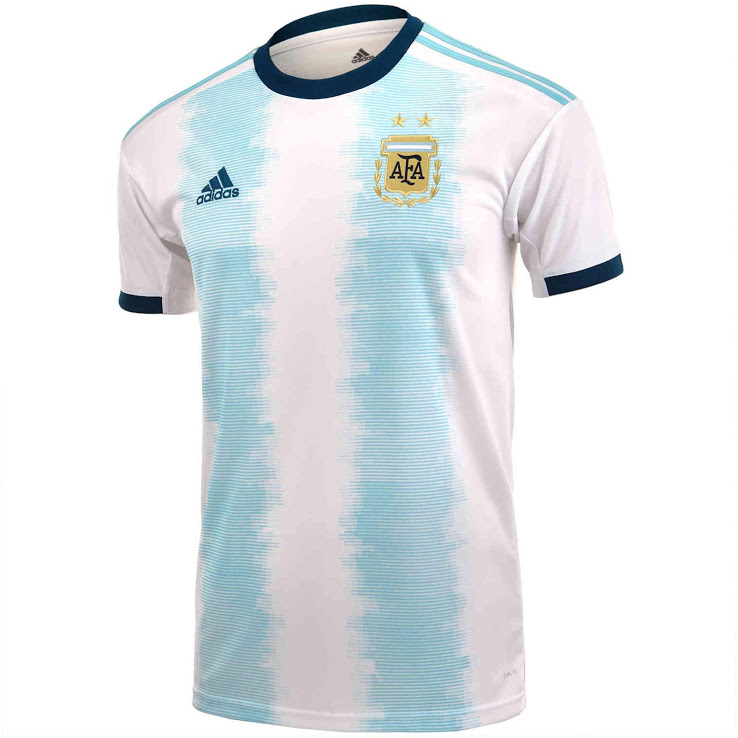 Argentina has not gotten an official kit unique to the Women’s World Cup either, but adidas has just unveiled a new version of the country’s kit for the 2019 Copa America. Chances are we’ll see this classic powder blue and white shirt in France this summer. 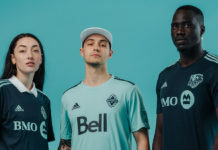 Staying true to its ongoing theme of honoring kits from the past, adidas slightly switched up the men’s Spanish shirt to a more subdued red-on-red diamond look for the women’s edition. We’re not mad at it. 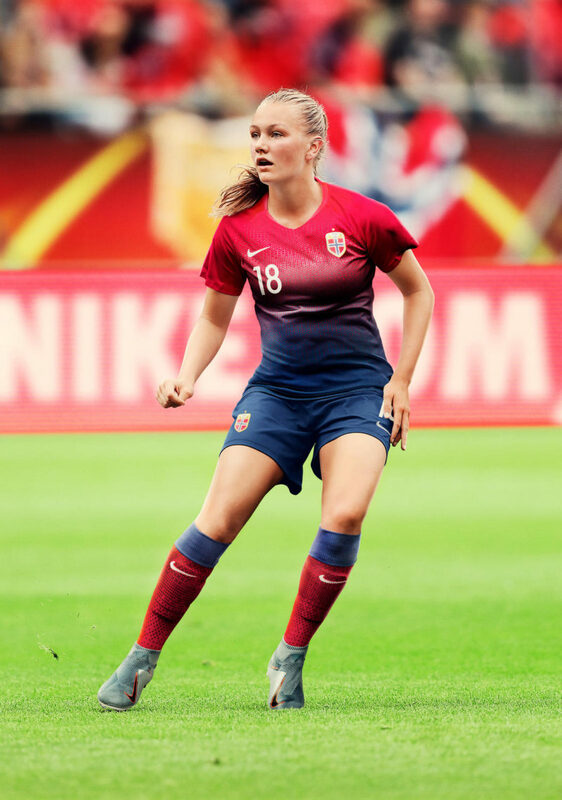 Norway’s new Nike kit features an ombre from red to blue with a sweater-looking crosshatch design. Very cozy! 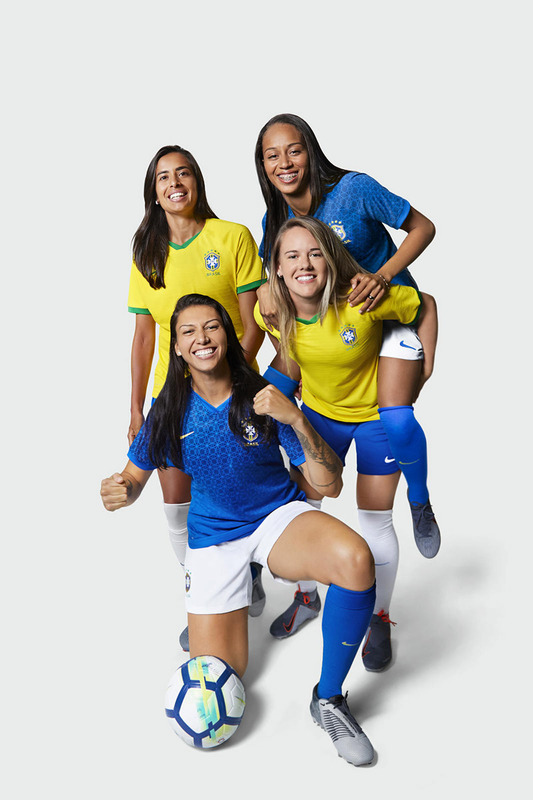 Nike went bold with Brazil. Always a classic look, the away kit is blue with a fun geometric print and yellow accents while the home jersey keeps the iconic canary yellow look alive. Nike is giving the United States another winning chance with the details. 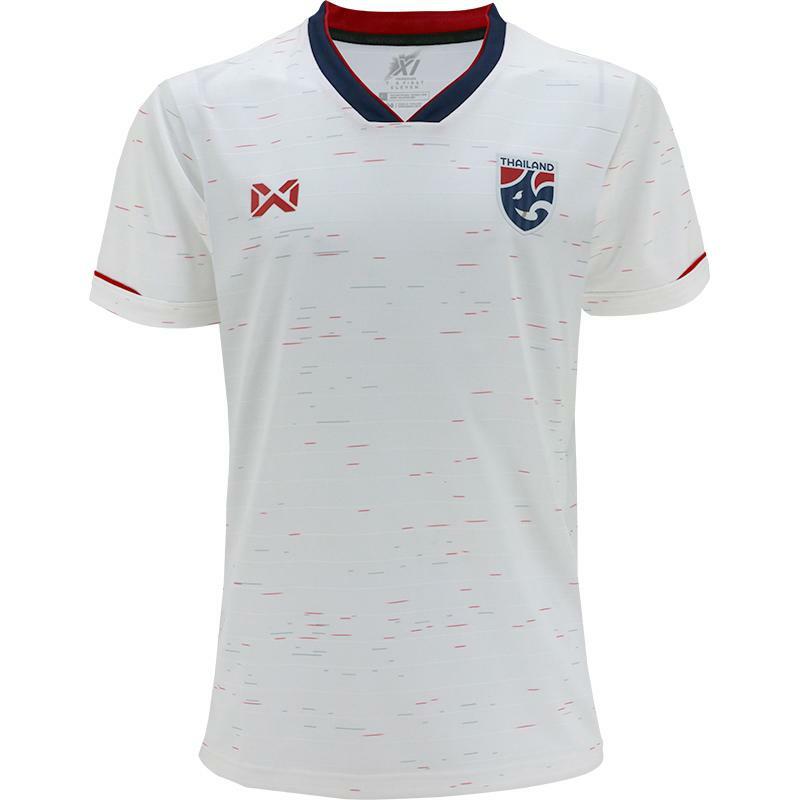 A Stars and Stripes pattern is featured on the red home kit while the white away jersey subtly lists the states’ names. The cut of the shorts plus the stars on the side add a cherry on top to another solid U.S. getup. 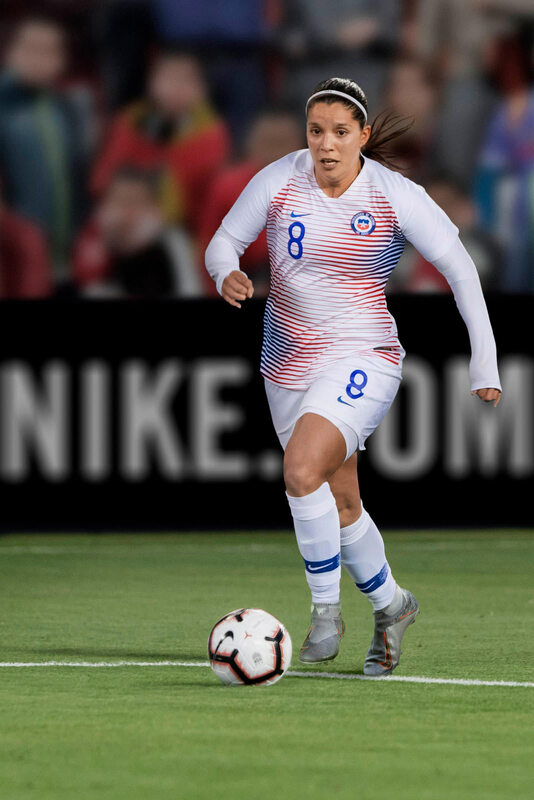 Chile gets a new kit from Nike for this year’s World Cup. The white jersey features a red and blue striped pattern reflective of the colors on the flag. 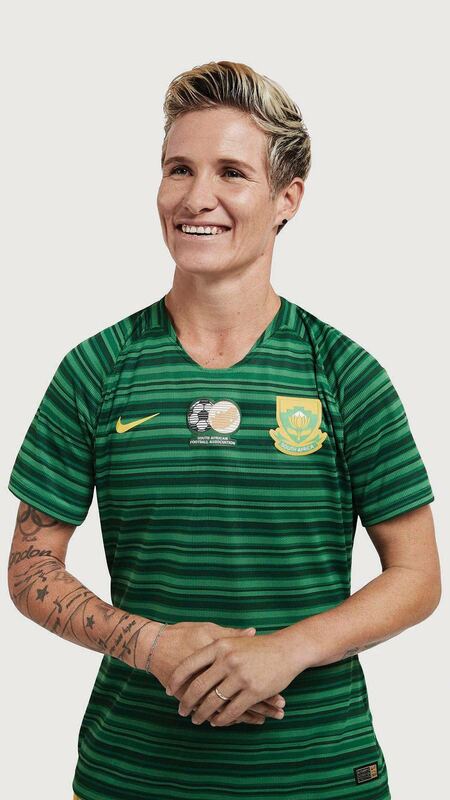 A solid look for the country’s Women’s World Cup debut. This one is an eye-catcher! 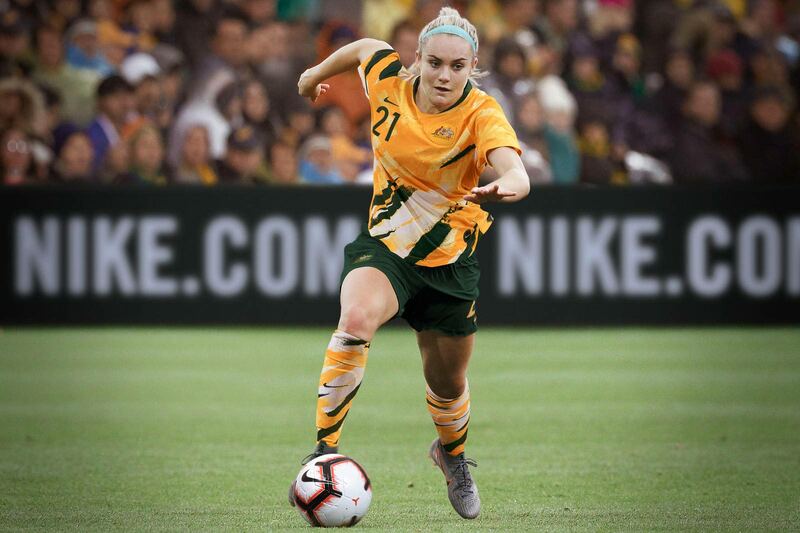 Nike’s kits for Australia feature yellow and green slashes and has already been hailed as best jersey of the World Cup. With plenty of retro vibes, could this be this summer’s version of the Nigeria 2018 kits? 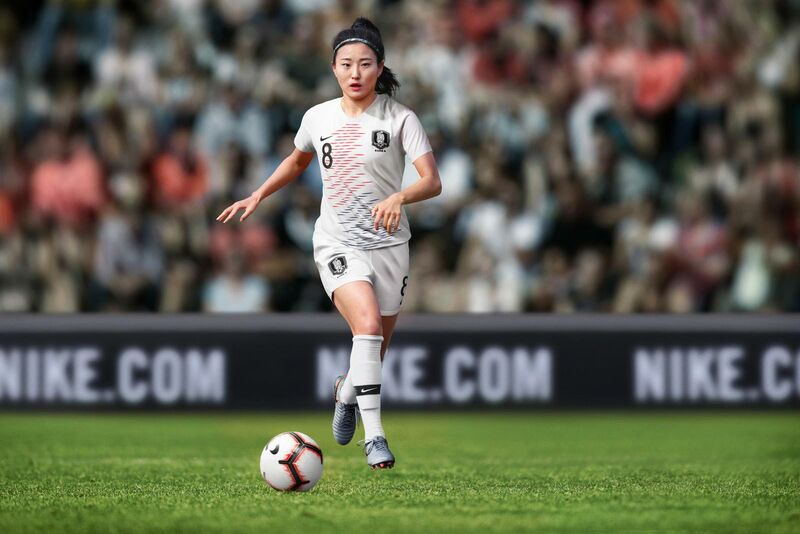 South Korea will wear the same kit the men did in the 2018 World Cup, which isn’t a bad thing. The beautiful away shirt is white with blue and red features reflecting the flag. It’s very similar to Chile, but we like this watery formation better. Nike slayed this phoenix design for China’s away kit. The red/orange pop of color is just right, and the intricate details on the front add a beautiful touch of elegance. South Africa will wear the same outfit as their men did during the 2018 World Cup qualifiers, and like with South Korea, we don’t have any problem with that. Nike provided a vibrant green stripe pattern on the away kit and the same stripes appear on a yellow shirt for the home kit. 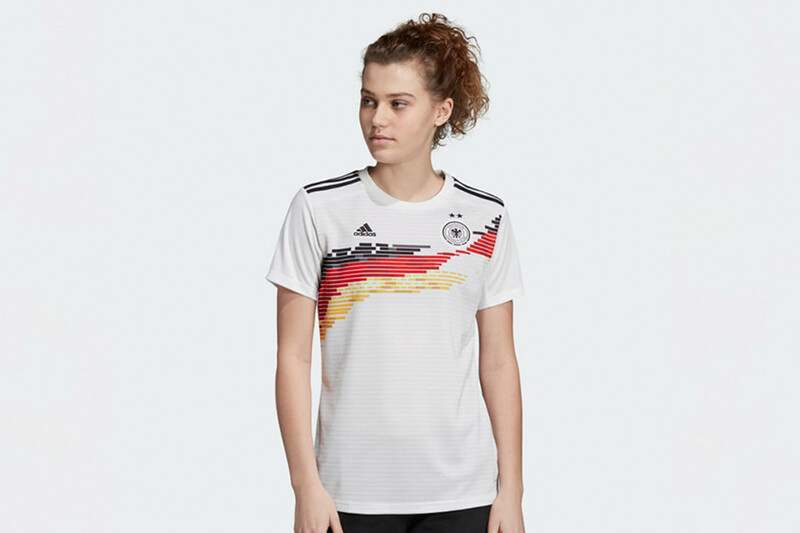 While Germany’s 2018 shirt won our World Cup Kit Challenge, adidas made a bold statement and added a pop of color for 2019. A nod to the past with a futuristic touch, the change is definitely a welcome one. Nike gave us two strong looks for the Netherlands. The new orange home kit with a digital tulip design is super cool and the light blue shirt for “away” matches is a good contrast. We love that Jamaica is sponsored by Umbro. It’s unique yet a strong stylish statement. We stan for the black away kit with a yellow and green tribal pattern that is also worn by the men’s team. But the swirl print on the yellow home kit with the flag print going up the shoulder has us swooning as well. Yeah it’s the same as the 2018 World Cup, but any change to Nigeria’s kits for 2019 would’ve been criminal. In fact, we’d be OK with this being their official uniform for the rest of time. 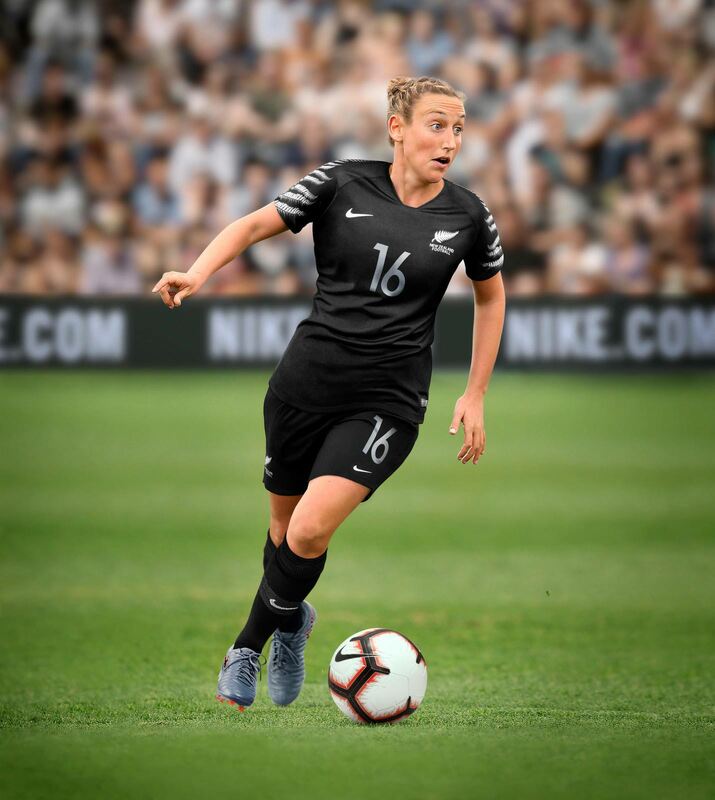 We are a sucker for strong black and white designs and Nike’s World Cup kits for New Zealand are a prime example of how to do it right. The simple black or white shirt with the leaf accent is just pretty close to perfect. 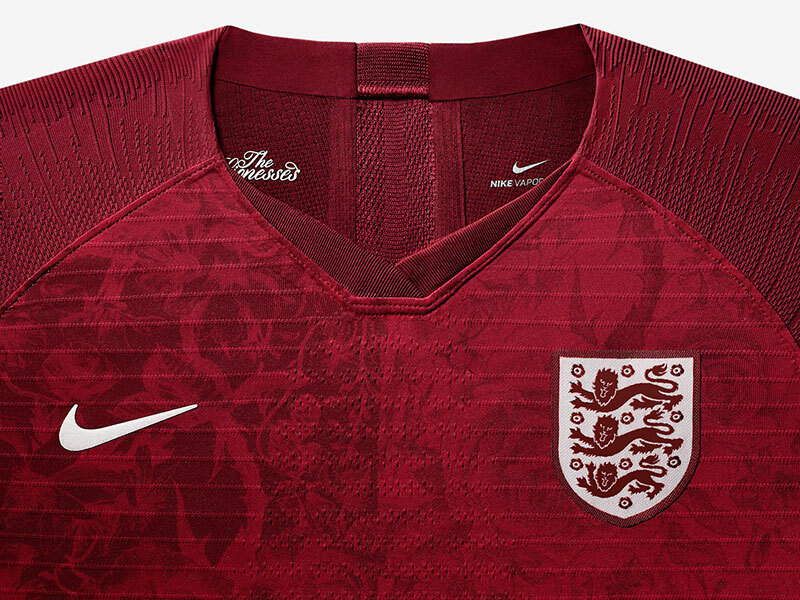 As we get close to the end of our list, Nike proves it’s all about the details with England. While the home kit is a fairly basic white, the away jersey has a beautiful all-over rose pattern. That burgundy color is stunning. 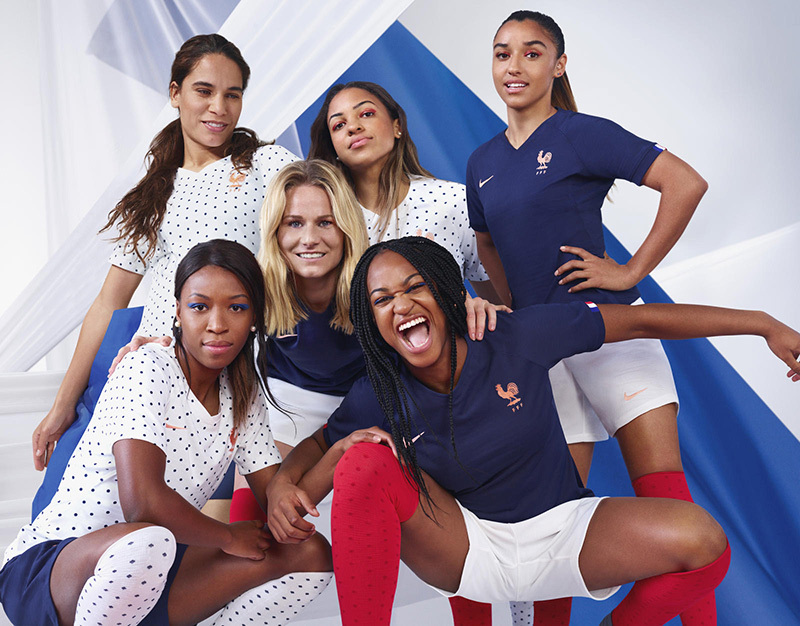 We have made it through 22 very nice designs, but Nike takes the crown with their Women’s World Cup kit for France. The host nation has two strong looks. We adore the sophisticated polka dots and the blue with rose gold. It just doesn’t get any better. Can the French women add another star underneath the crest like their male counterparts did? Which World Cup kit is your favorite? sound off in the comments below.